Set in a post-apocalyptic world, the story focuses Deacon St. John, a former biker gang member trying to survive. He declares himself a bounty hunter, and alludes to a time in the past with brotherhood. The upcoming Days Gone PS4 release date is April 26, 2019 in the US and the UK. 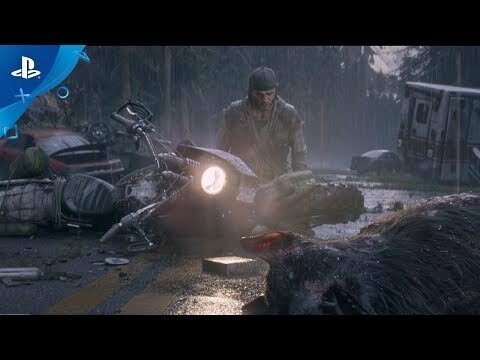 Notify me when Days Gone PS4 is available. Start Tracking E3 Week's Newly Announced Games!